When the world’s best cross-country skiers, ski jumpers and Nordic combined athletes gather at Lillehammer, Gyro Conference is right there with them! 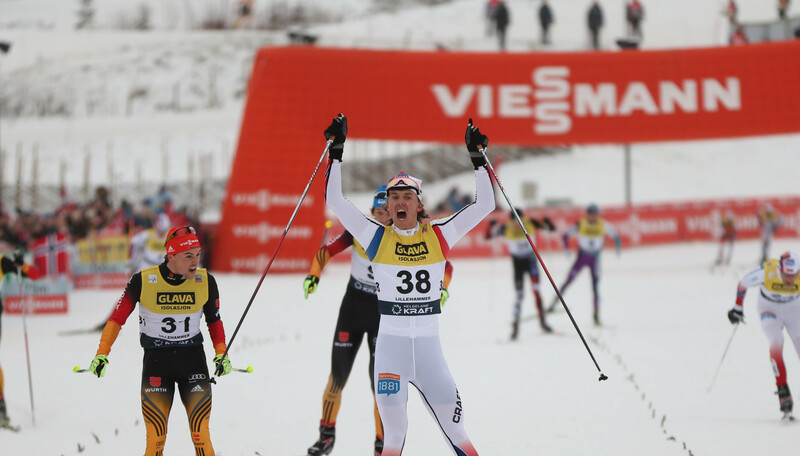 Every year in December, Gyro Conference helps Lillehammer Ski Festival AS arrange the Nordic Ski World Cup event in Lillehammer. Our team, with Hanne Viig Syversen at the helm, were in charge of coordinating the organiser as well as the event committee, accommodations, accreditations, websites, prize money, travel expenses, registering volunteers and everything that just had to fall into place at the last minute! Would you like to know more about the project? Or are you interested in finding out how we can help you with your sporting event?